Below is a sampling of 5-star reviews from real Nimble users on G2 Crowd — an unbiased user review platform that helps people objectively assess the world’s leading software visited by millions each month. 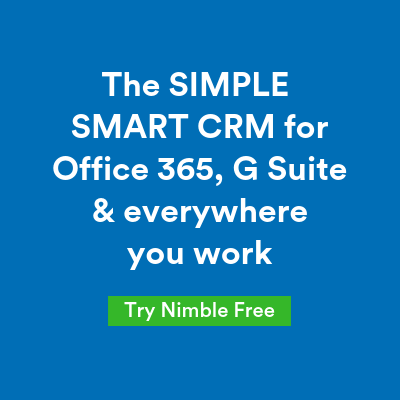 If you’re a happy fan and user of Nimble we’d love for you to leave us a review on G2 Crowd. Thank you from the team at Nimble.